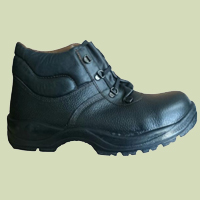 Durable for daily use on tar or man made surfaces. 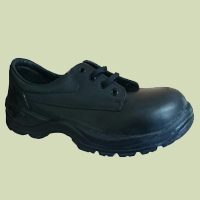 Anti-slip, Anti-static, Oil Resistant, Acid Resistant, Steel Toe Caps, Shock Absorption, Single Density PU Sole. 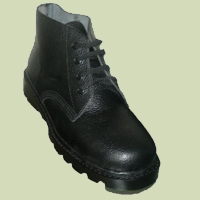 Durable for daily use on tar or man made surfaces. 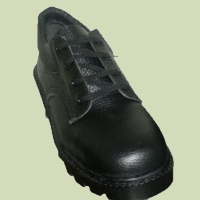 Genuine Leather Upper, Vamps Lined, PVC Nitrile Sole, Comfort Sock. 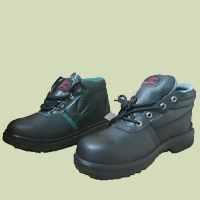 Genuine Leather Upper, Leather Lined Tongue, Lacing through 3 Eyelets, PVC Nitrile Sole, Available in 3 Different Styling, Vamps Lined, Steel Toe Cap, Comfort Sock, 6 Month Guarantee. 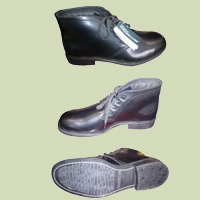 Durable for daily use on tar or man made surfaces. 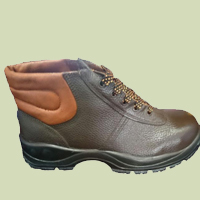 Genuine Leather, PVC Sole, Lace Through 9 Eyelets, Genuine Leather Grain Material, Full Leather Tongue, 6 Months Guarantee, Non-Steel Toe Cap. 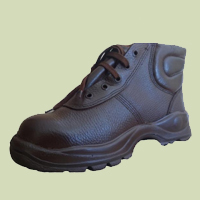 Durable for daily use on tar or man made surfaces. 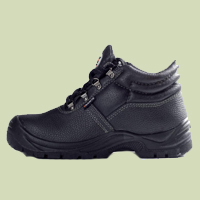 PVC, Rubber Sole, Waterproof, Comfort Padding, Steel Toe Cap – on Request, 6 Months Guarantee. 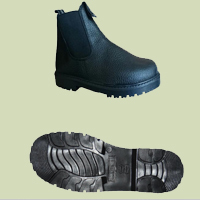 Durable for daily use on tar or man made surfaces. 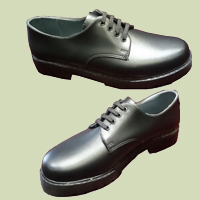 Original Parabellum Soles, Spec Rubber Sole, Full Genuine Leather, Ankle Comfort, Support & Protection, 6 Months Guarantee. 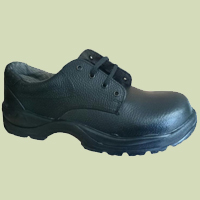 – Can be used in work or formal sector. – Durable for everyday use. 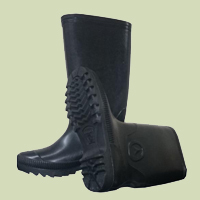 Durable for daily use on tar or man made surfaces. 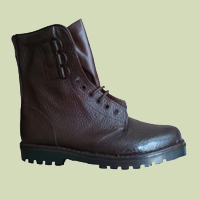 Original Parabellum Sole, First Parabellum Combat boot available in South Africa, 9 Hole Eyelet, Leather Toe Cap with Canvas Uppers, Comfort Padding, 6 Months Guarantee. 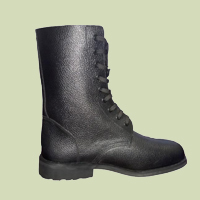 Durable for daily use on tar or man made surfaces. 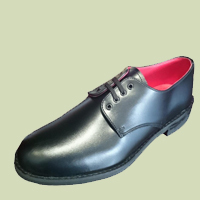 Genuine Leather, PVC Sole, 6 Months Guarantee. 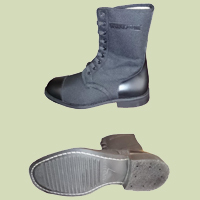 Durable for daily use on tar or man made surfaces. 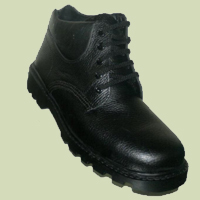 Genuine Grain Leather, Rubber Sole, 6 Months Guarantee, Black with Red Lining, Non-slip.